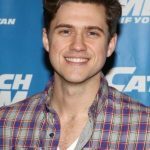 Hollywood actor Aaron Tveit got his start in 2008, debuting in the movie Ghost Town. 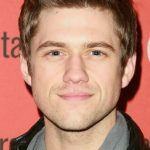 Shortly after that, he landed the role of William “Tripp” van der Bilt III on The CW’s Gossip Girl. This also marked his television debut. At the same time, he portrayed Peter Orlovsky in the 2010 film Howl. 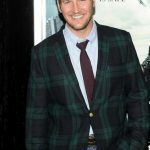 Furthering his film career, he had performances in Girl Walks into a Bar and Premium Rush. 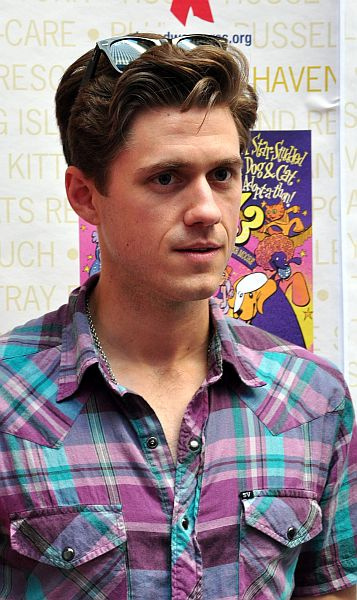 Afterward, he portrayed Enjolras in 2012’s Les Misérables. 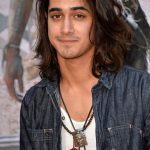 He also had one-time roles on the TV shows Law & Order: Special Victims Unit, Ugly Betty, Body of Proof, and The Good Wife. He gained wider recognition after starring as Mike Warren on the USA Network series Graceland, which aired from 2013-2015. Following this, he played Danny Zuko in the TV movie Grease Live. In 2016, he starred as Gareth Ritter on the short-lived series BrainDead. Back on the big screen, he had notable roles in the films Big Sky, Undrafted, Created Equal, and Out of Blue. He also guest-starred as Spencer Zschau in an episode of The Good Fight. Tveit is also active on stage. The actor is pretty much healthy in his lifestyle. From his diet to his workout routine, he makes sure that he takes care of himself. For his work on the TV series Graceland, he upped his physical training to play his character more efficiently. In an interview, he revealed that his go-to workout is cross-fit. Until now, he continues to perform cross-fit routines in order to keep his body on top shape. Of course, this regimen proved to be very useful when he was still on Graceland since there were action scenes involved. Apart from his workout routine, he also keeps in shape by being sporty. According to the actor, he’s played golf since he was young and continues to do so.